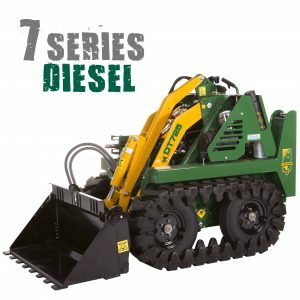 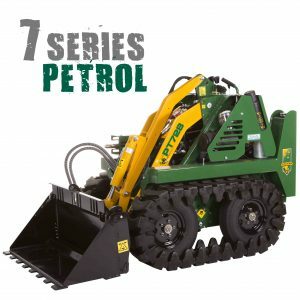 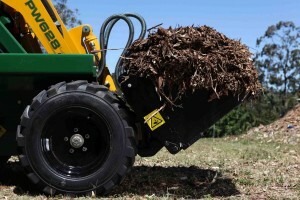 The 6 Series Loader comes with huge 23″ tyres to give better ground clearance, faster ground speed and high puncture resistance. 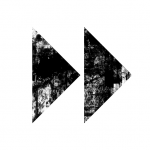 We keep you working longer! 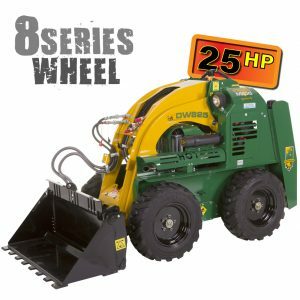 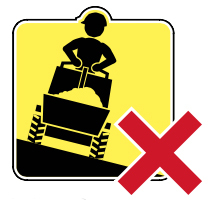 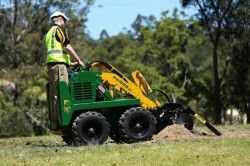 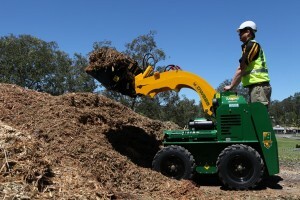 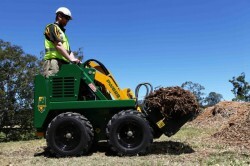 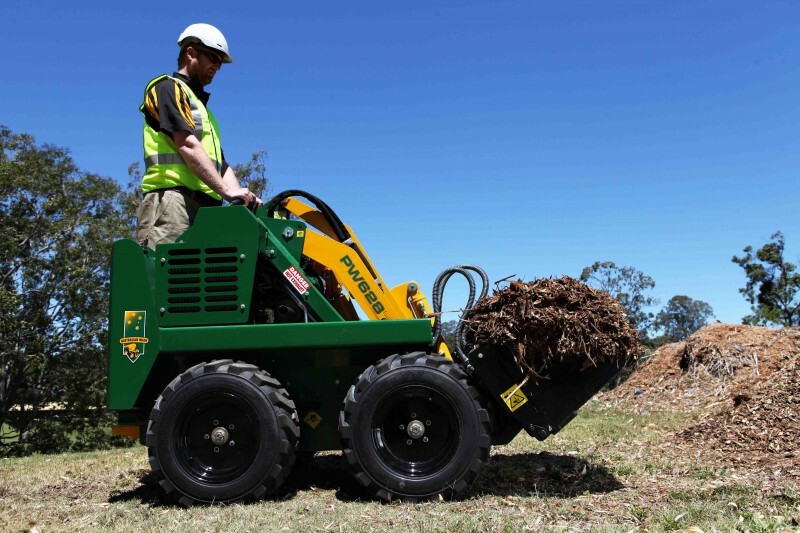 Perfect for all terrains due to the independent 4-wheel hi –torque drive system, and coupled with the 23inch tyres allows this loader in the most undulating places with an amazing 185mm of ground clearance. 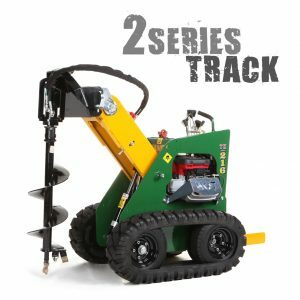 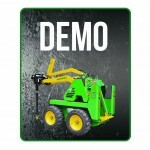 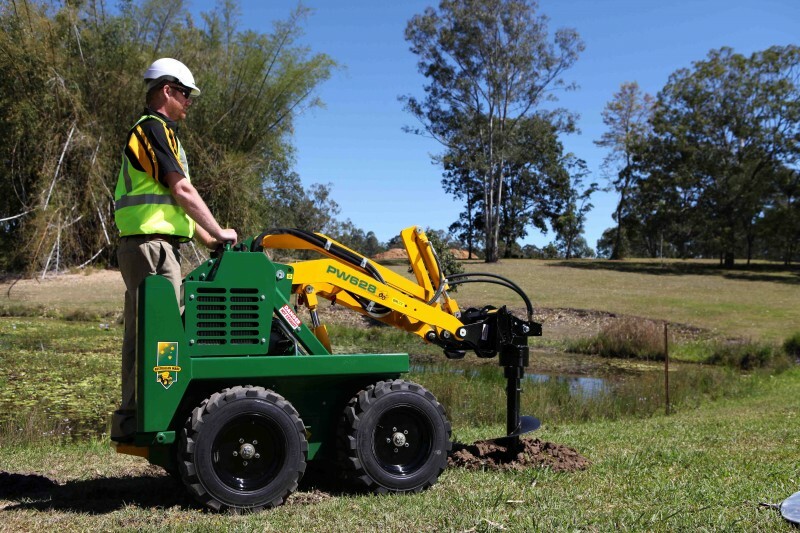 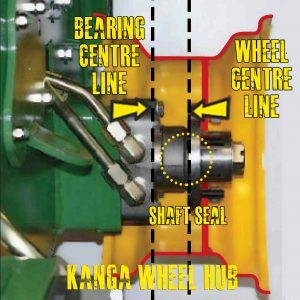 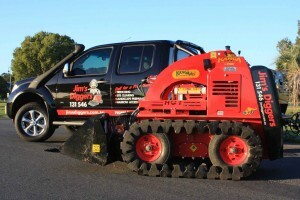 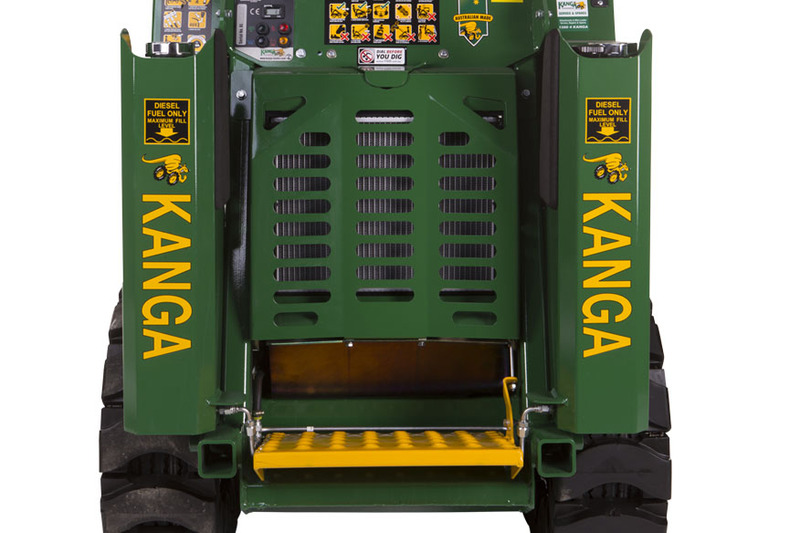 Proving popular for a variety of uses such as a rental yard or general contractor, the Kanga 6 series has a hydraulic system pressure of up to 3250 psi that ensures incredible power and durability. 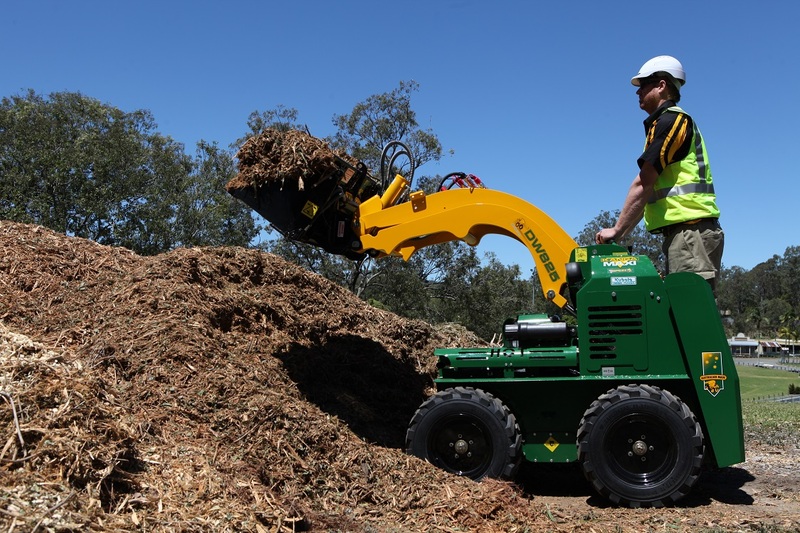 Delivering up to 45lpm of hydraulic flow, this 28 hp Honda Petrol engine will guarantee jobsite productivity and make the job even easier to cope with our harsh conditions. 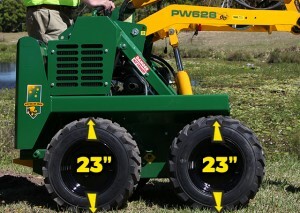 A factory fitted heavy-duty two-stage 5 inch Donaldson air cleaner also comes standard. 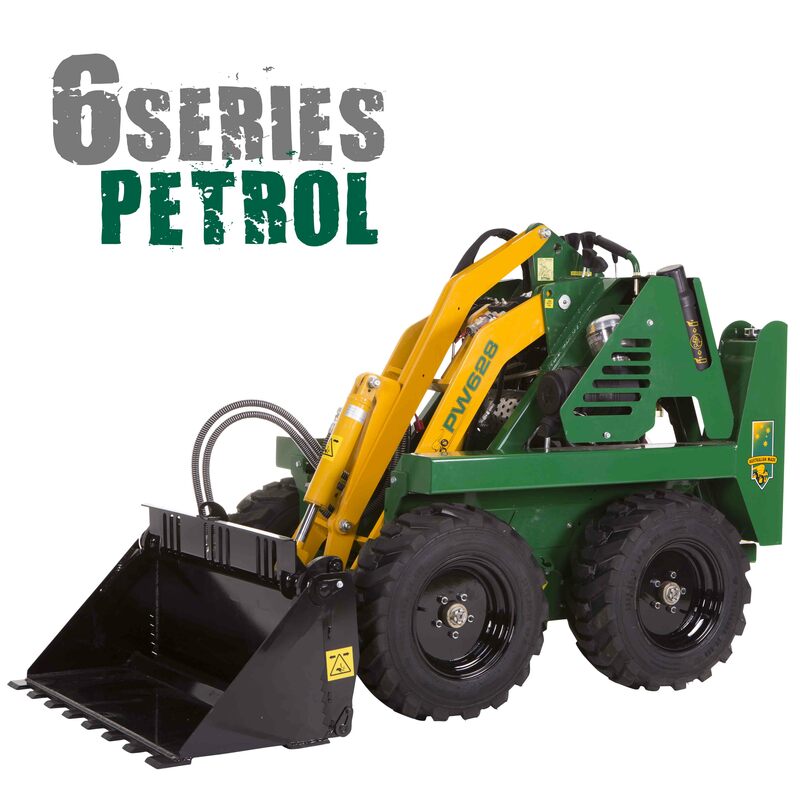 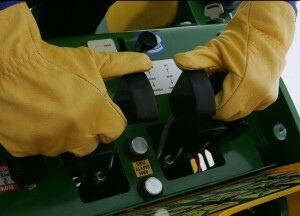 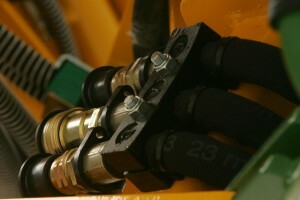 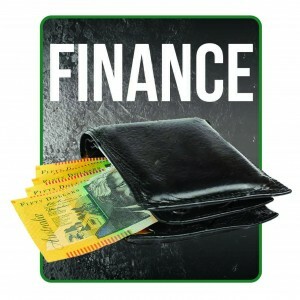 With many aftermarket options to consider the 6 Series will certainly give you the leading edge in your industry. 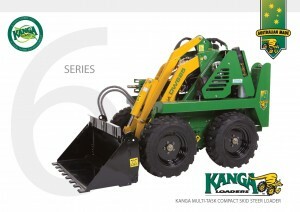 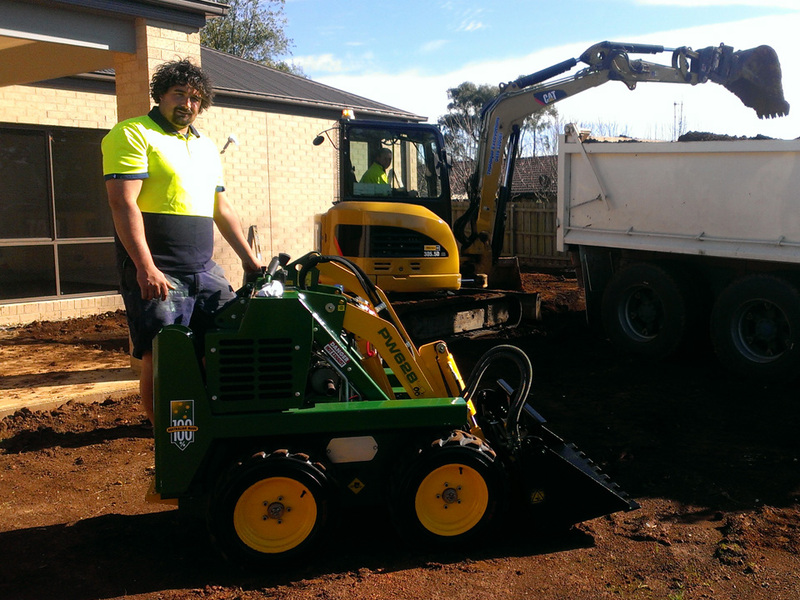 The PW628 Kanga Loader is perfect for our application being used to blend our stabilised back-fill using the 4 in 1 bucket & is very maneuverable around the work site, it is easily transported by trailer from job to job.